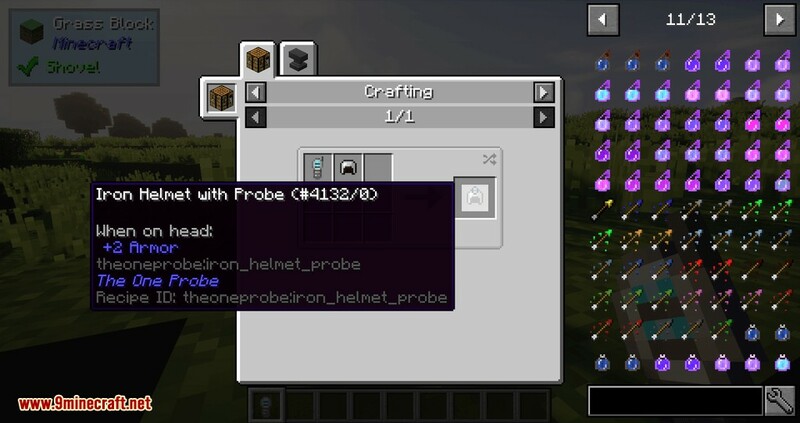 The One Probe Mod 1.13.2/1.12.2 is a more immersive version of WAILA Mod. 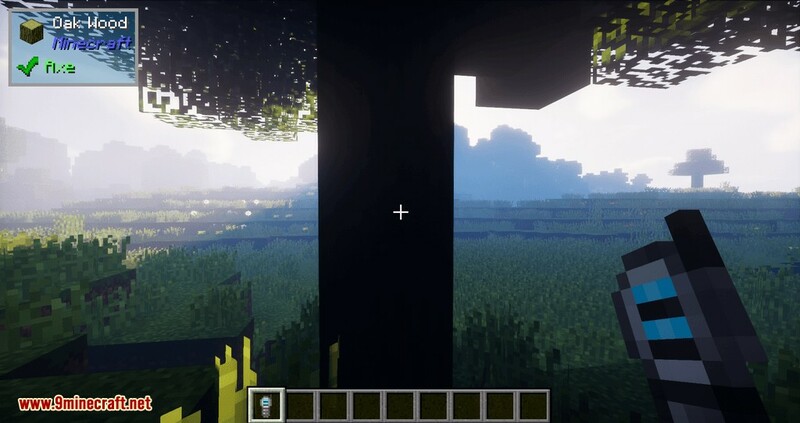 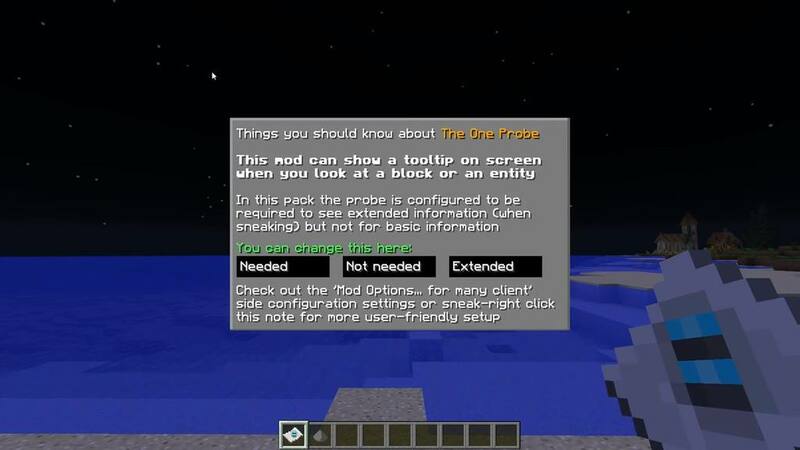 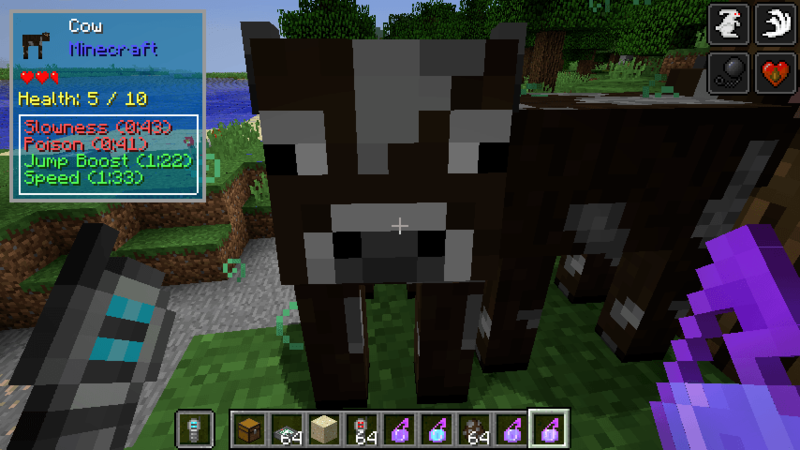 This mod can show a tooltip on the screen when you look at a block or an entity. 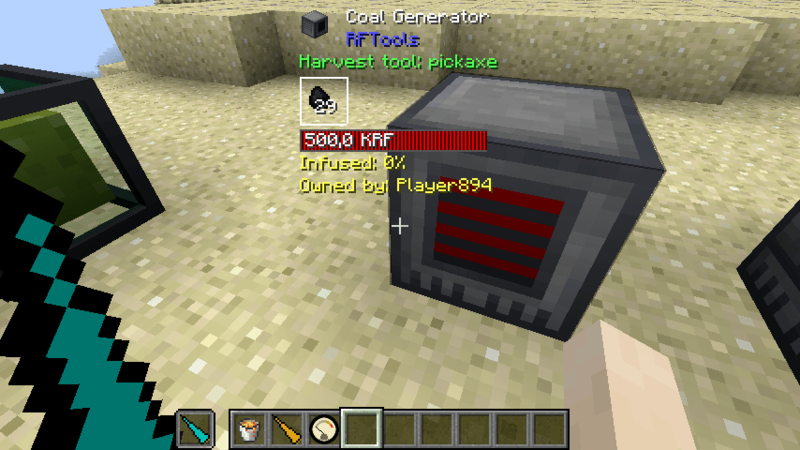 You don’t get to see the information tooltip all the time but only when you have the probe in your hand (note that this mod can be configured to show the information all the time just like WAILA Mod). 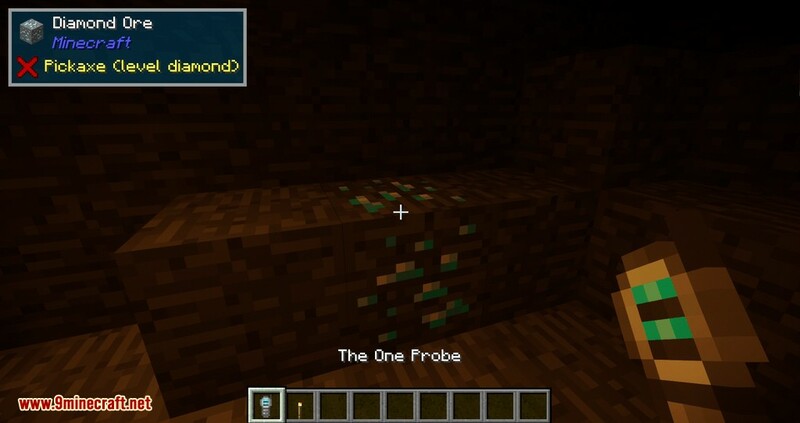 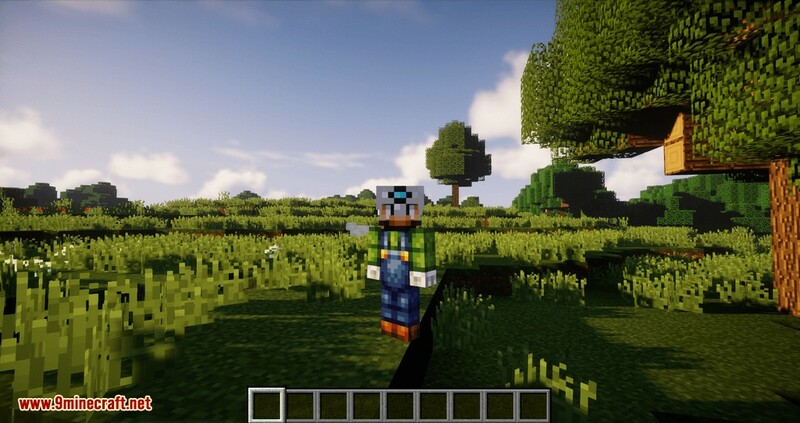 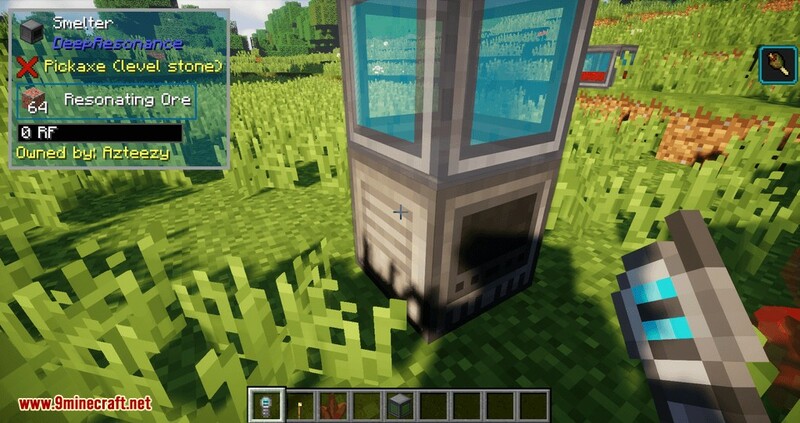 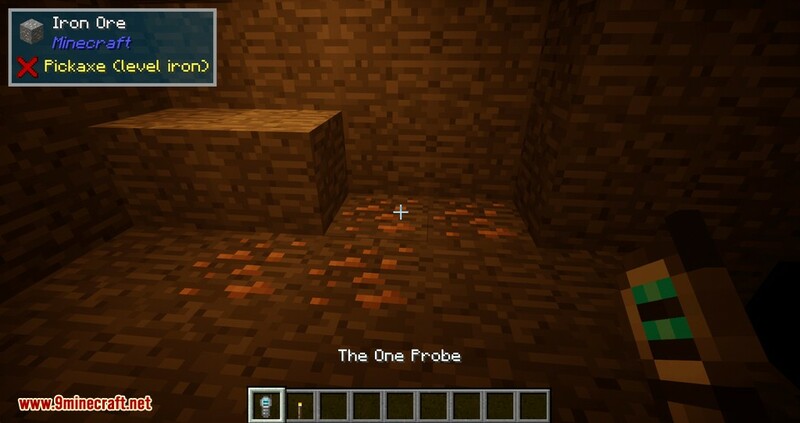 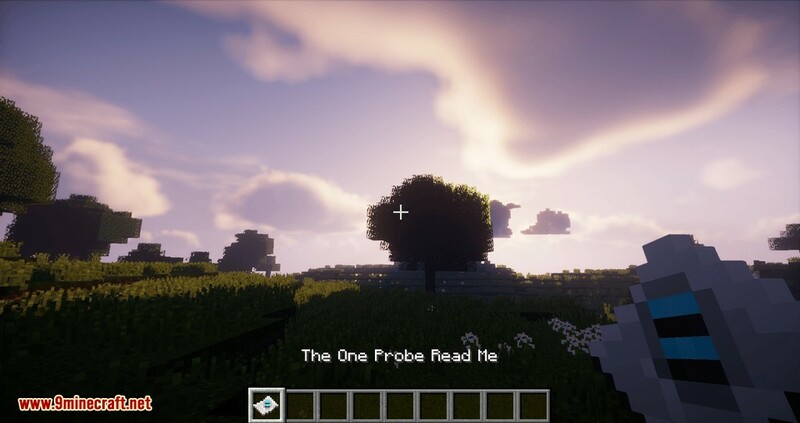 The purpose of this mod is to show on-screen information about the block or entity you are looking at whenever you hold the probe in your hand (or off-hand). 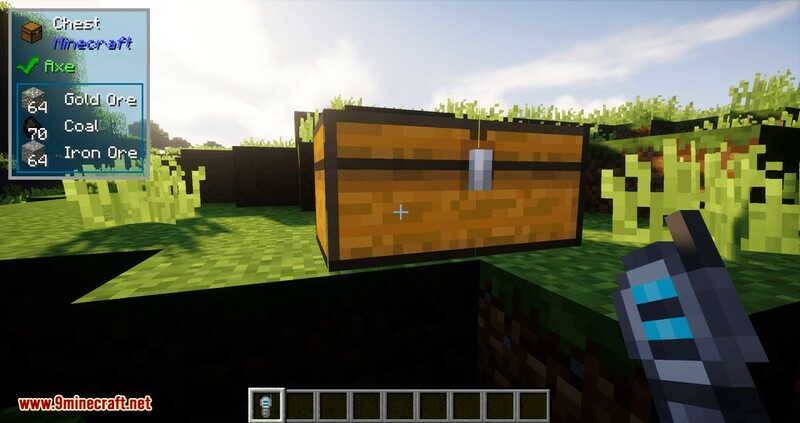 The mod itself will show basic information like the name of the block, the mod for the block and also the tool to use for harvesting the block. 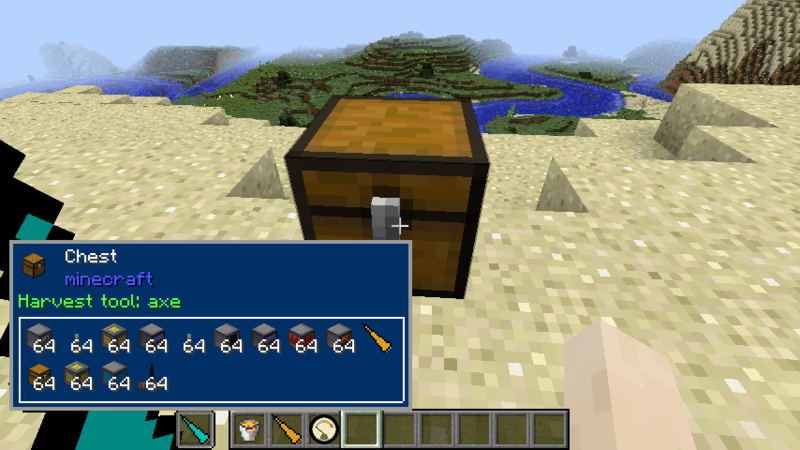 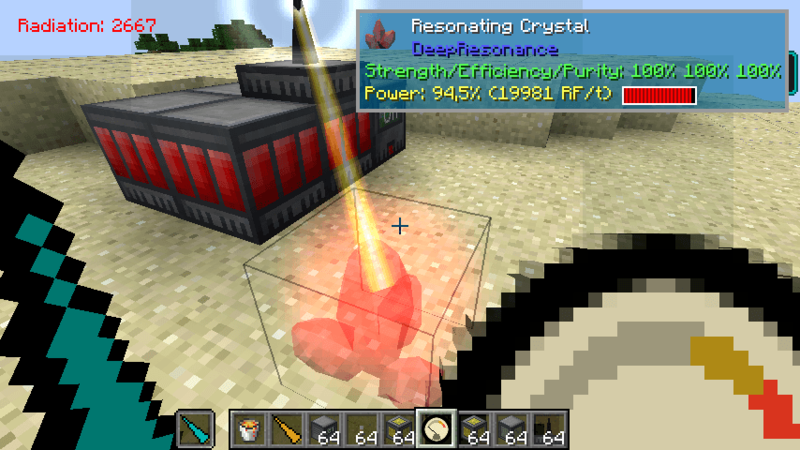 In addition, this mod will also show the amount of RF energy that is stored in the block (if the block supports RF) and if you are sneaking it will also give a list of all items that are in the block if it is an inventory (like a chest). 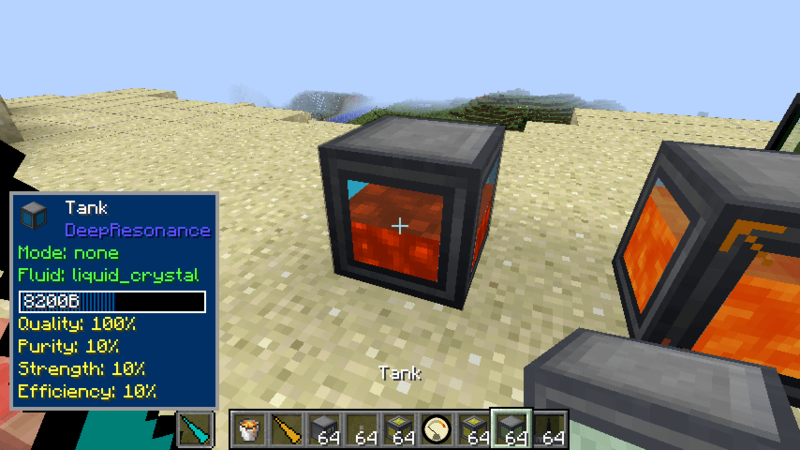 It can also show information about liquids (default off, you can toggle this on with the ‘l’ key) and entities. 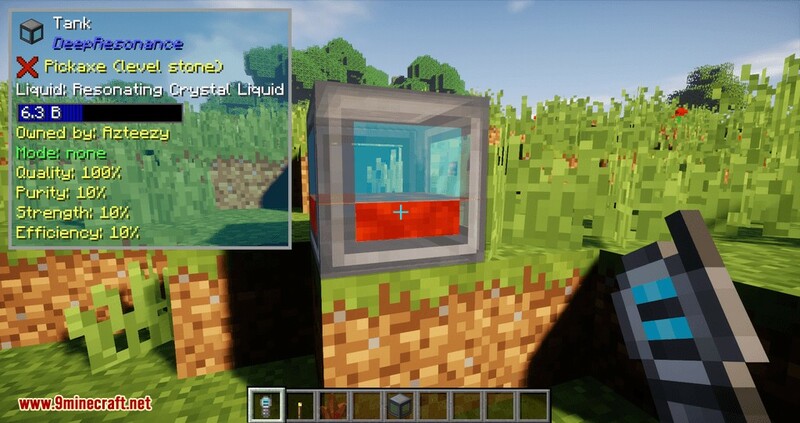 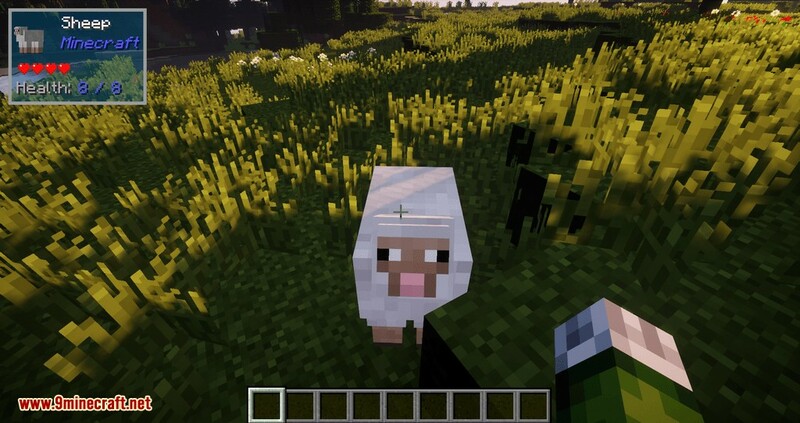 If you sneak this mod will even show you what potion effects are active on the mob.